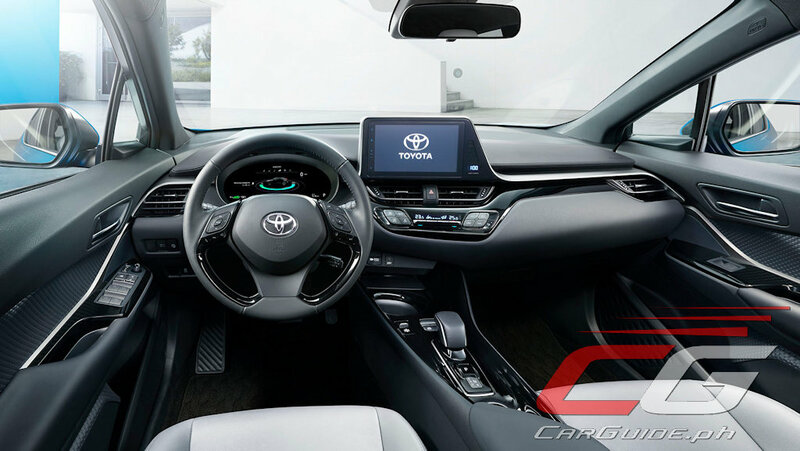 The first two vehicles to receive the electric vehicle treatment is the Toyota C-HR and Toyota IZOA. These two are basically the same vehicle, but built by two separate Toyota joint-ventures: GAC Toyota and FAW Toyota. 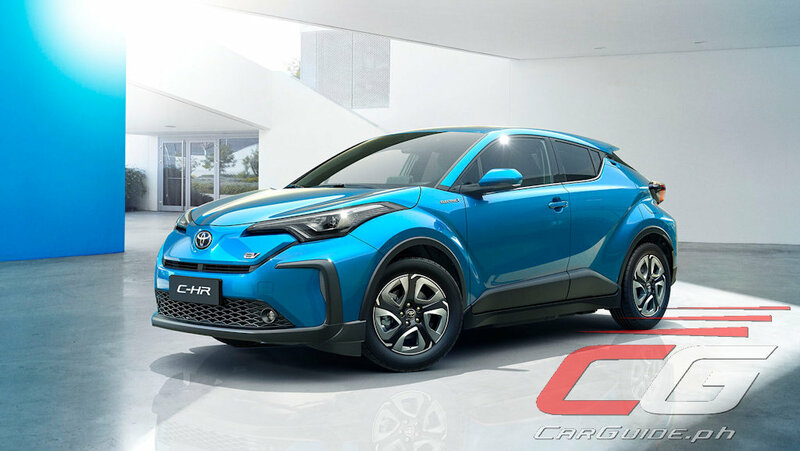 Compared to their internal combustion powered counterparts, the C-HR and IZOA EVs clearly have revised styling with a different grille and slightly tweaked interior. The carmaker hasn’t revealed much details as to the powertrain or range, too. It’s clear at this point that Toyota wanted to get into the electric vehicle game, especially in China ever since the government has come up with laws and regulations promoting the purchase and use of electric vehicles. 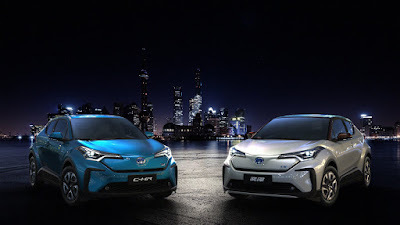 Although it’s not clear whether Toyota plans to launch the C-HR EV outside of China, it does show that Toyota’s TNGA architecture can readily accept an electric powertrain meaning they can easily adopt more vehicles to join the EV bandwagon.